HOVA GmbH was founded in 1980 and has been a leading spare and replacement parts supplier and service provider for the petrochemical, chemical, power plant, pipelines, fertilizer and related industries ever since. Our customers and partners are located around the globe and so far have trusted us for almost 40 years. 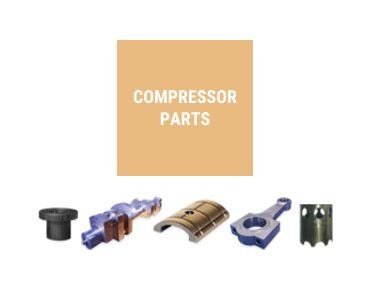 HOVA is a fully independent manufacturer and supplier of high quality OEM style aftermarket compressor parts for certain models of: Borsig®, Dresser Rand®, Worthington®, Sundyne®, Sundstrand®, Nikkiso®, Cooper Bessemer®, Kobe®, Thermodyne®, BroomWade®, Ingersoll Rand®. 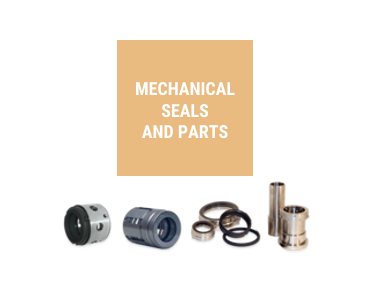 HOVA is an independent manufacturer of mechanical seals and mechanical seal replacement parts for certain models of: John Crane®, Flexibox® (John Crane®), Borg Warner® (Flowserve®) and Pacific Wietz® (Flowserve®).We also offer repair service for dry gas seals. 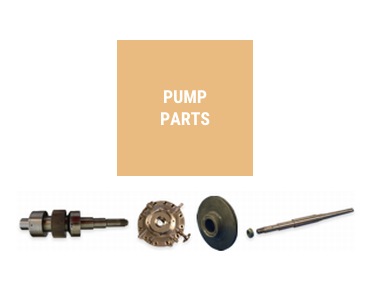 HOVA is a fully independent manufacturer and supplier of high quality OEM style aftermarket pump parts for certain models of: Sundyne® (Sundstrand®/ Nikisso®), Niigata-Worthington®, Shin Nippon Machinery (SNM)®, Nikisso® Metering Pumps. 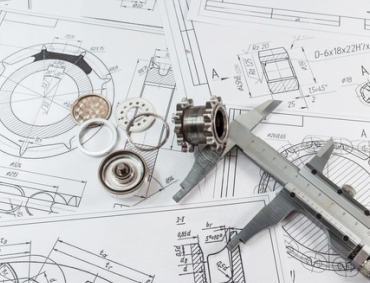 HOVA's in-house engineering department is specialised in the engineering and reverse engineering of machinery parts, mechanical components, seals and their complete cartridges. 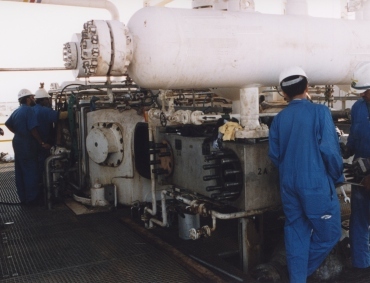 HOVA offers overhaul, reconditioning and refurbishment of equipment such as compressor parts and units, pump parts and units and machinery parts. HOVA packages and supplies complete new gas and air compressors. 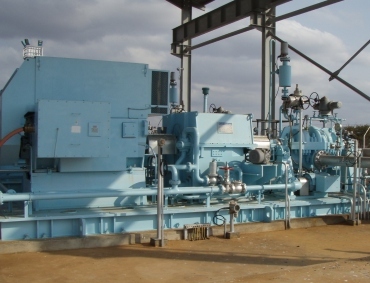 The supply can be followed by installation, commissioning and test run.